The 2011 rendition of the Epcot International Food & Wine Festival again will be presenting a star filled line-up as part of their Eat To The Beat Concert Series. During each night of the Festival a special musical guest will be playing 3 sets at the America Gardens Theatre. 2011 brings 3 first time artists to play during the Eat To The Beat Concert Series: The Pointer Sisters, Gin Blossoms and The Orchestra starring former members of ELO. There are also 15 different bands that are returning to play at Epcot again this year. 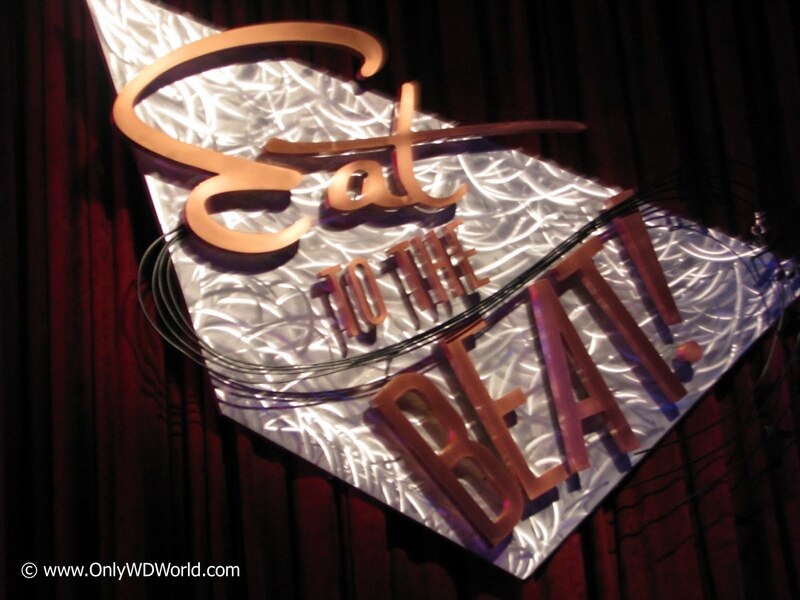 The Eat To The Beat Concert Series is the best FREE live music that you will see at the Walt Disney World Resort. These are the actual stars playing the hits that you know. You gain access to these concerts with your paid admission to Epcot. It is just one of the many reasons to visit Epcot during the International Food & Wine Festival each fall. 0 comments to "Epcot 2011 Eat To The Beat Concert Schedule"